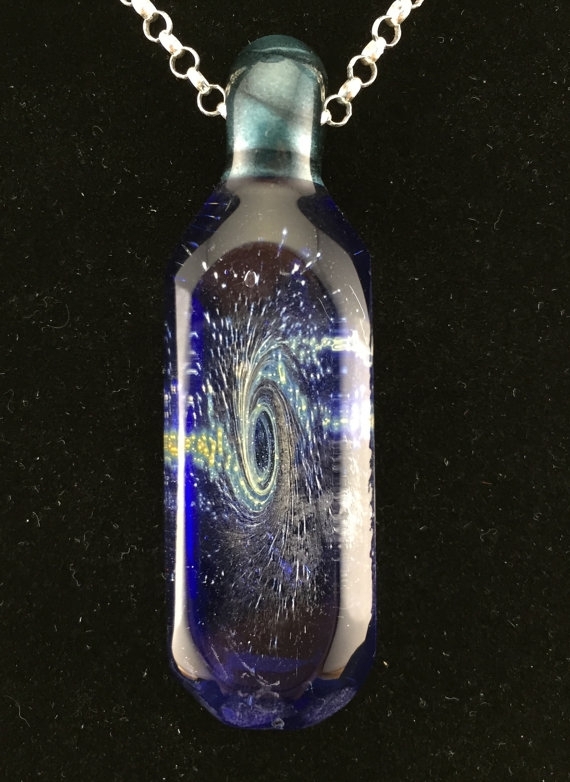 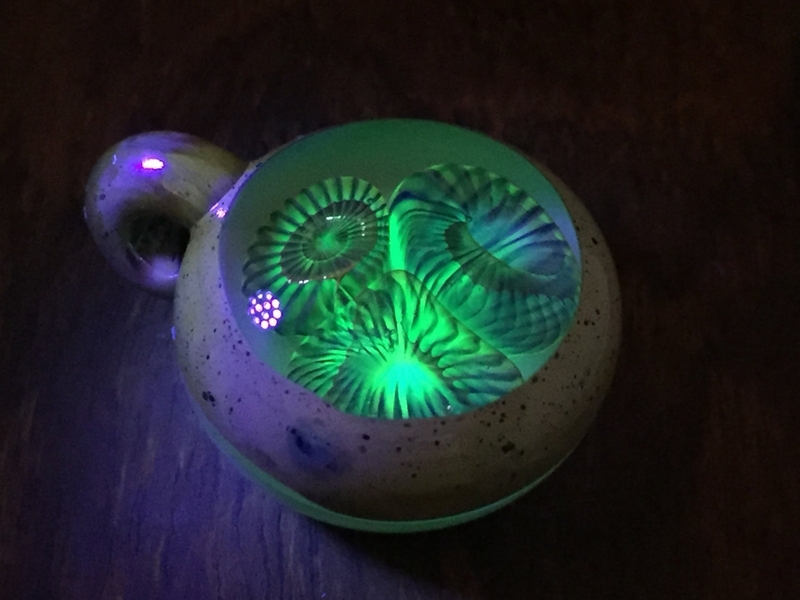 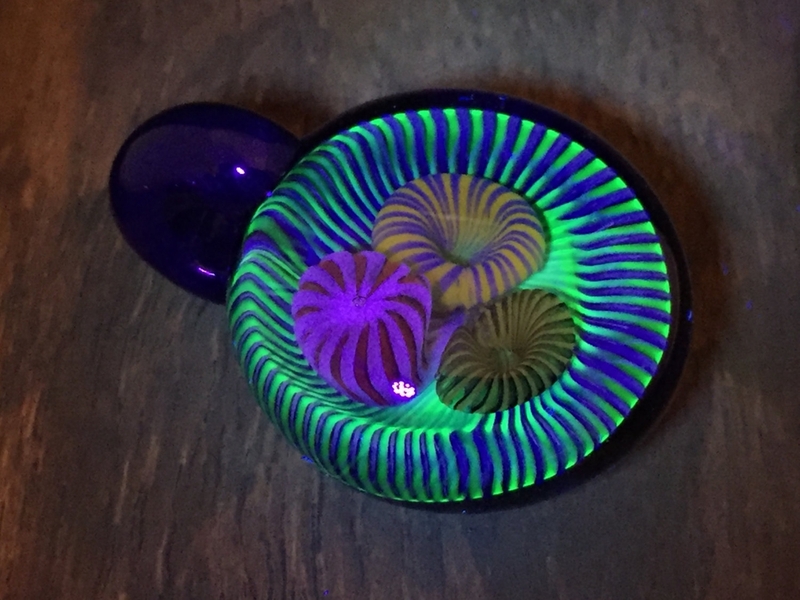 Amazing glass pendants, some of which glow under UV light. 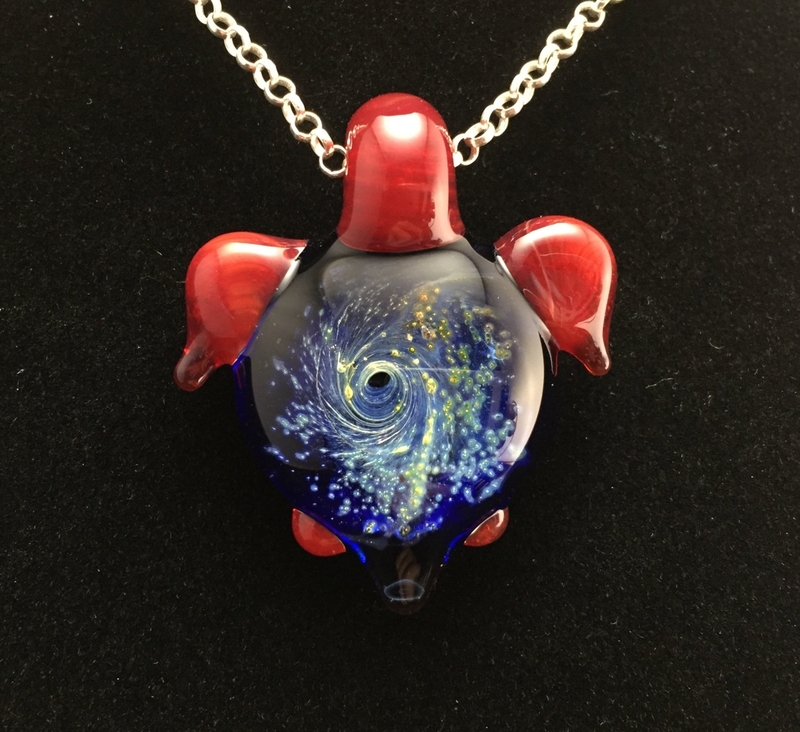 Fabulous glass jewellery, created by brothers Ryan and Daniel Eicher. 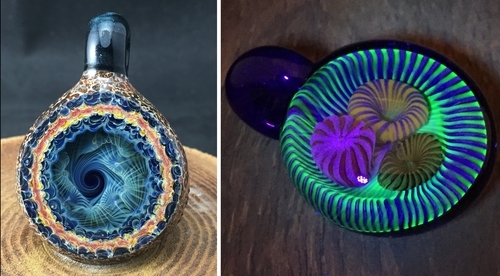 As you will see in the video below, these pieces are not mass produced, they are created by hand, which means that each item will be slightly, or very different form the one before, making your glass sculpture pretty much unique. 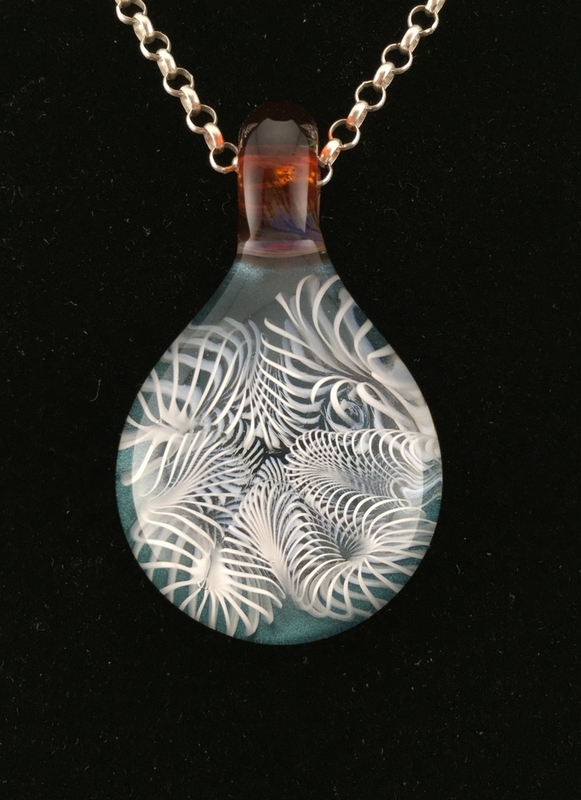 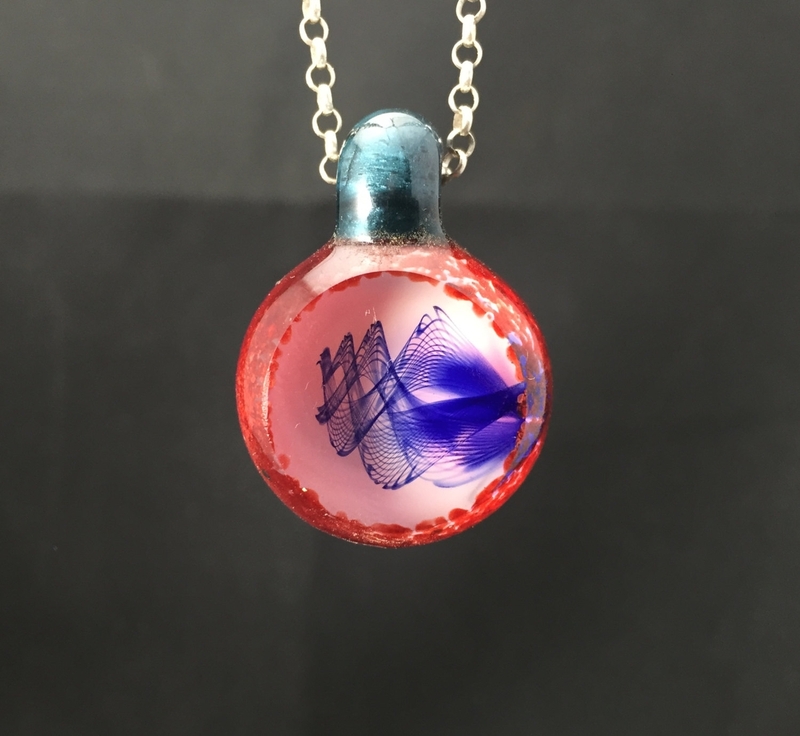 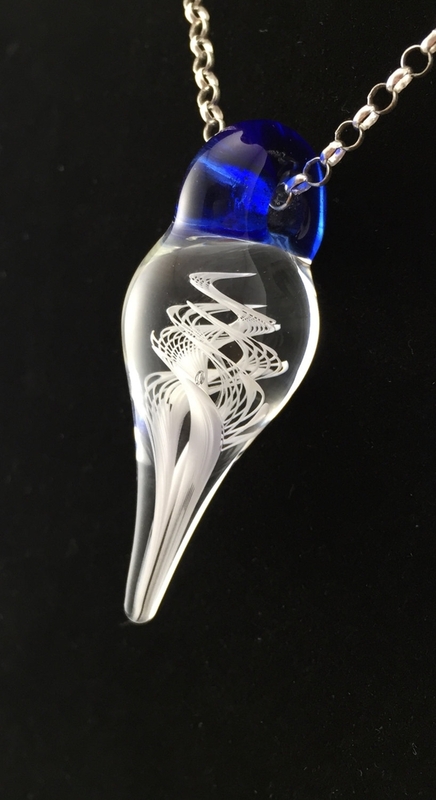 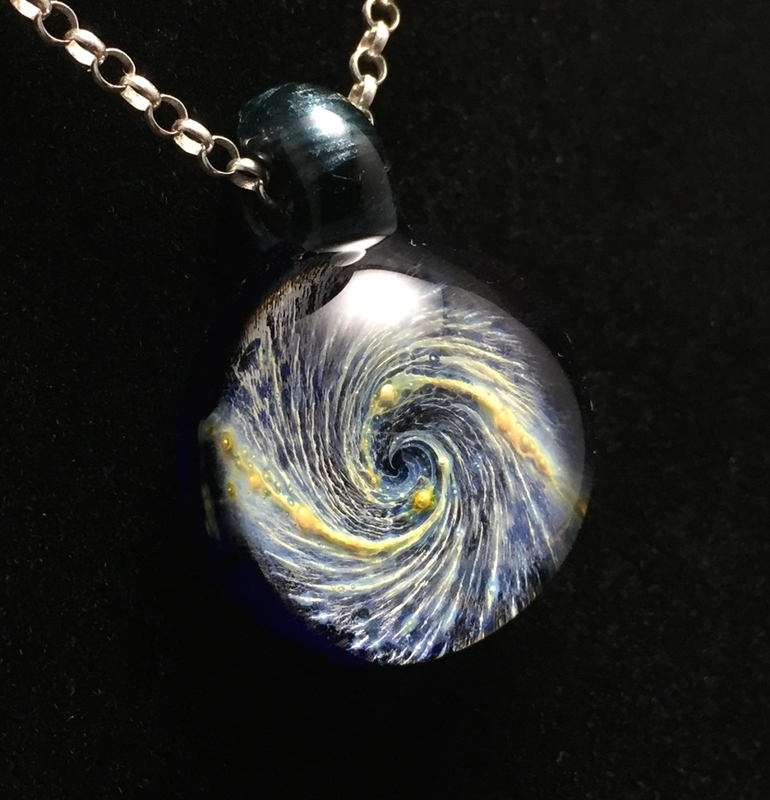 The video is of a Glass Pendants and is worked in real time, so that we can appreciate some of the intricacies of this art form. 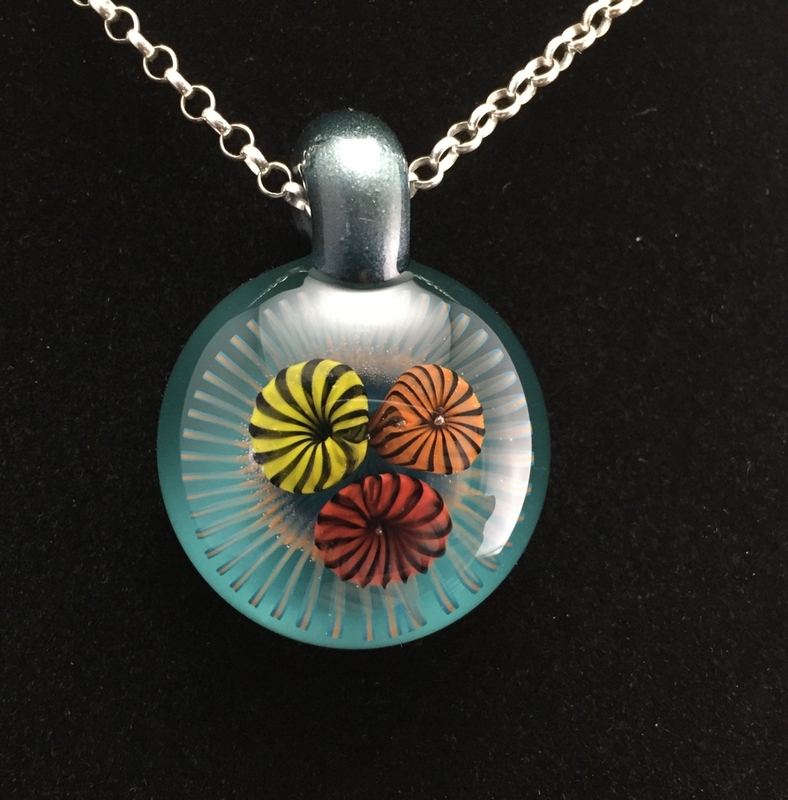 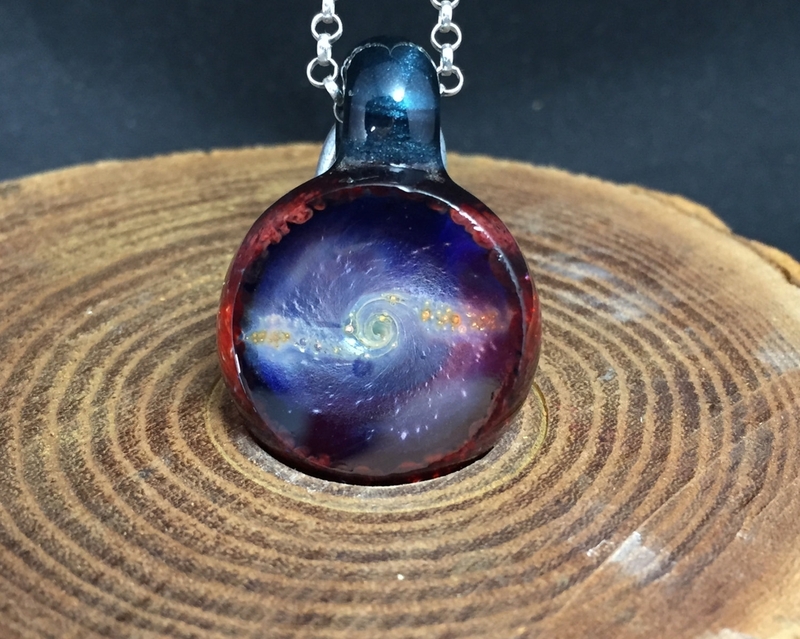 How to Make Glass Pendants. 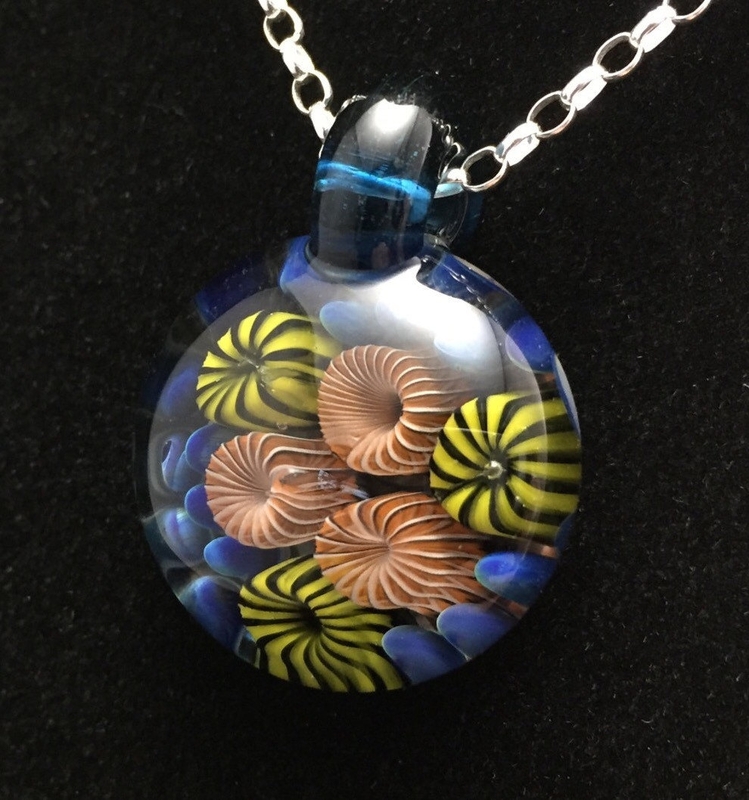 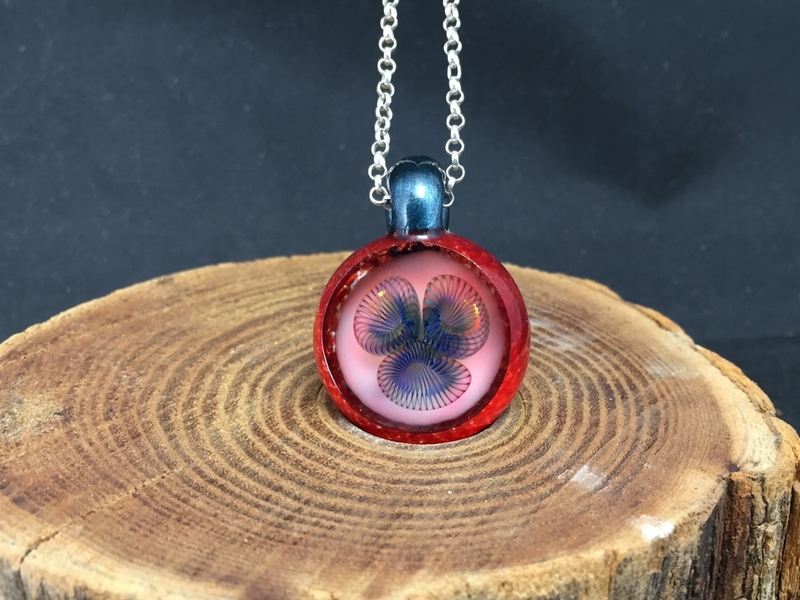 UV Gold Fumed Coral Pendant. 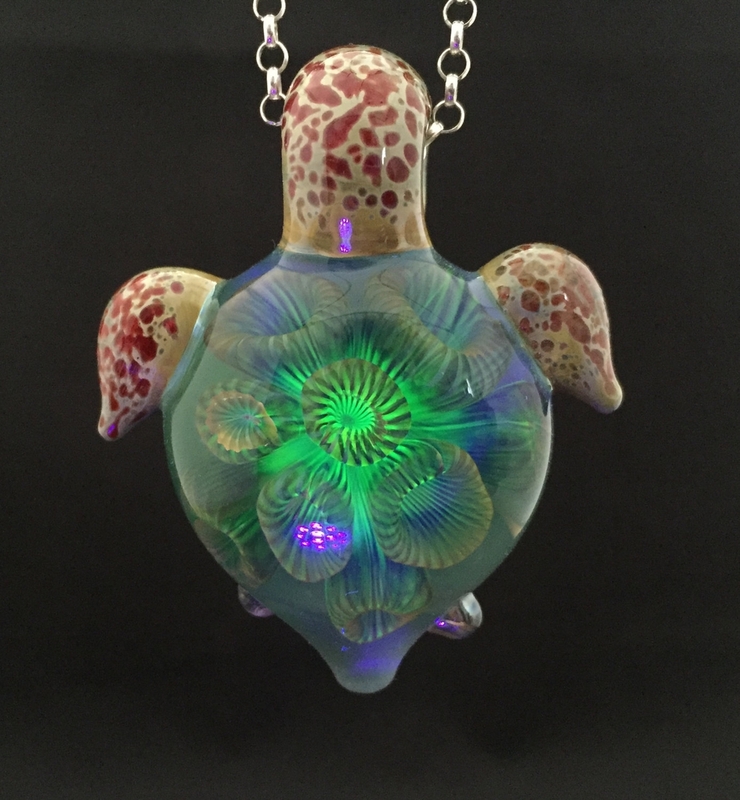 UV Gold Fumed Coral Turtle Pendant. 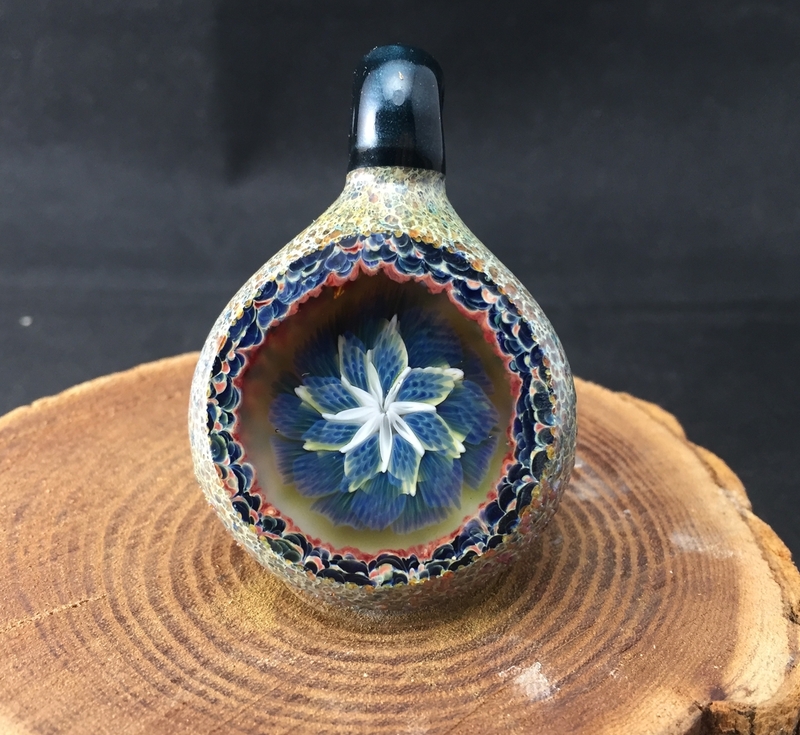 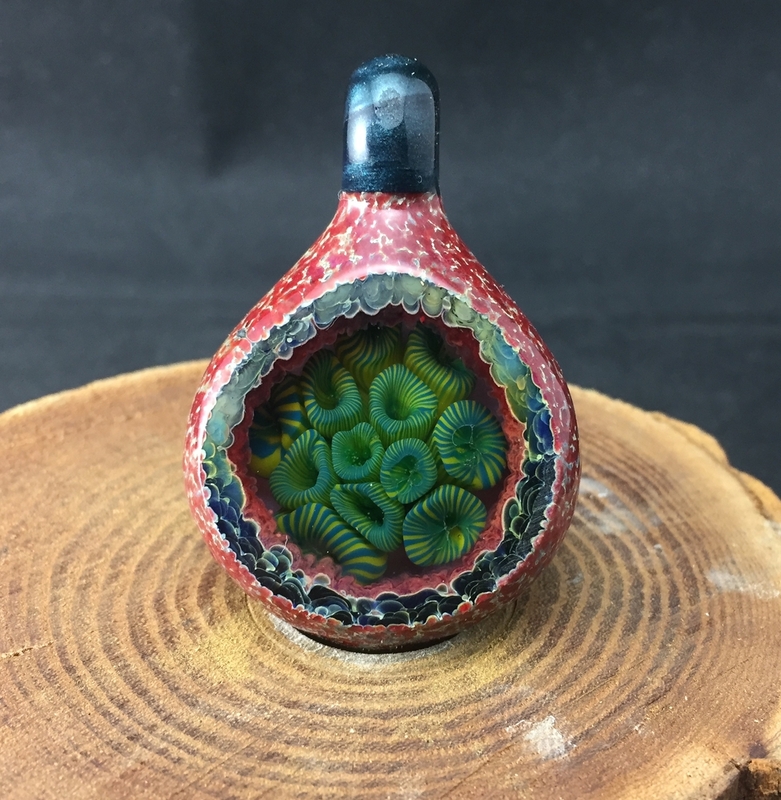 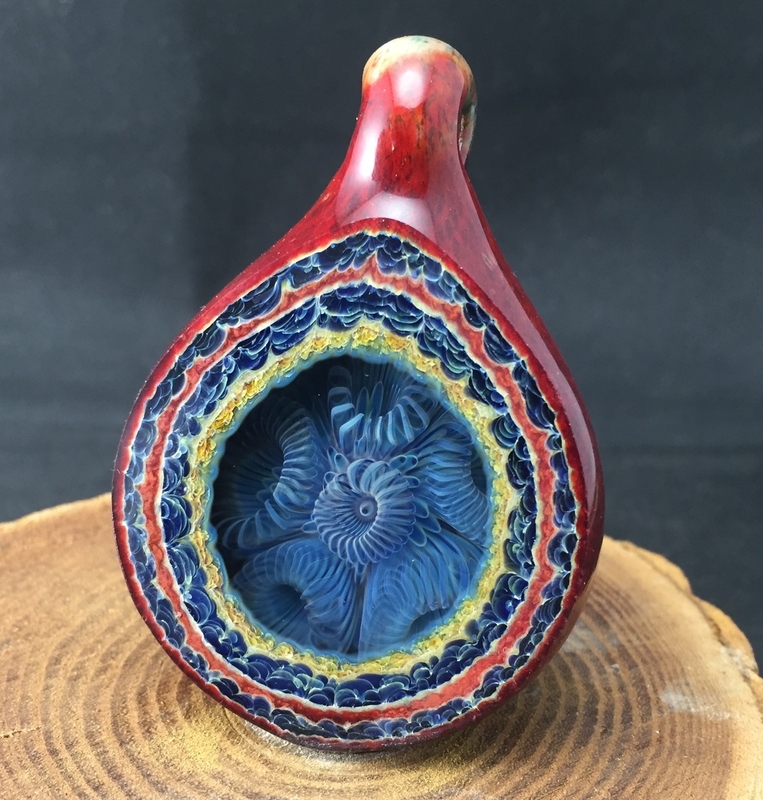 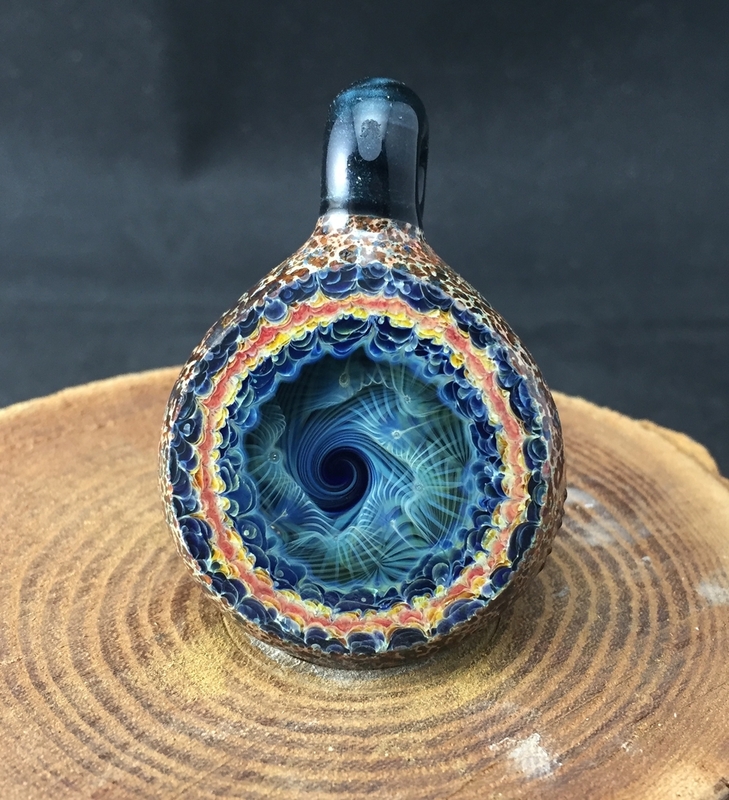 Silver and Gold Fumed Geode Pendant.